ICU conditions do very little to mimic the natural light/dark cycles and environment that are crucial to our physiology as day-active mammals. Isn’t it ironic that the healthiest and safest place in our modern society might be causing more harm than good? Intensive Care Units (ICUs) were developed to accommodate patients that require critical care and specialized medical equipment during their recovery process. Often, these patients are post operative which means that they have recently had some sort of surgery: tumor removals, transplant surgeries, or cardiovascular procedures. So with this description, you can tell that ICUs are a critical part of post operative care. 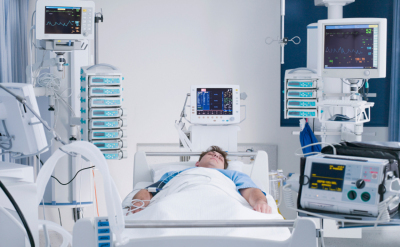 A study by Donchin and Seagull showed that ICUs may not necessarily be the most ideal environment for healing. Isn’t that something! You may have never been to an ICU but you can guess from your knowledge of hospitals, in general, that they are not fun for patients. Between nurses checking vital signs, loud medical equipment, constant light and doctors and their residents performing early morning rounds, patients in ICUs don’t get much rest, at least not at the time when their bodies are accustomed to. 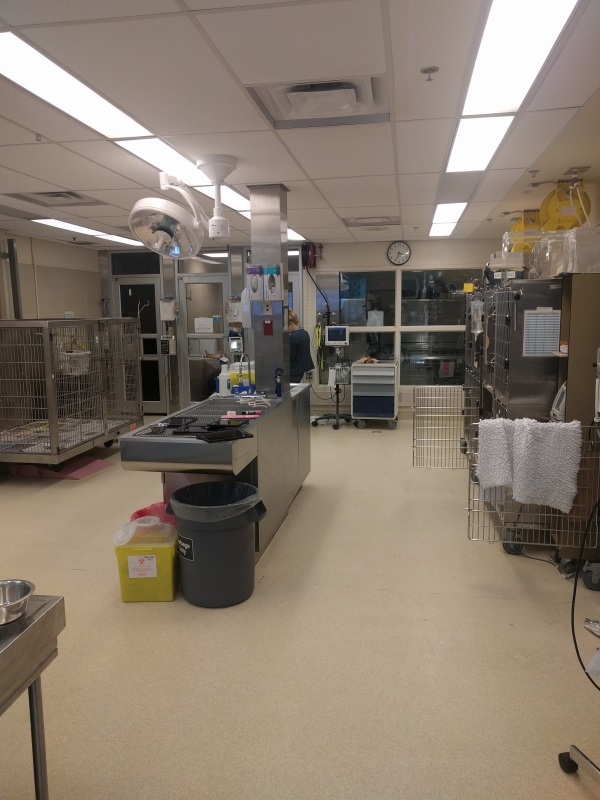 ICU conditions do very little to mimic the natural light/dark cycles and environment that are crucial to our physiology as day-active mammals. Human physiology, like that of our close relatives in the animal kingdom, is subject to circadian regulation. This means that our bodies are constantly changing throughout the 24-hour clock based on molecular instructions from our circadian system. For example, our metabolism increases when we wake up which is around the time that our bodies are accustomed to receiving food. This stays relatively constant during the day when we are active, but dips at night when we are not expected to eat and this is most likely why our mothers and grandmothers have always told us not to eat at night, but that is a discussion for another time. Bottom-line is, our circadian system controls everything we do, when we do it and how we do it. And how does it know exactly when to exert control? You guessed it: light! Our circadian system relies heavily on light cues from the sun, as well as other environmental cues to carry out its function. When this system is disrupted, such as the kind that is seen in ICU patients, our body is confused and most likely isn’t in the mood for anything productive such as recovery. For example, according to a study by Martino et al. the first few days after a heart attack is crucial to recovery. They showed that circadian rhythm disruption during this time leads to a worse outcome and can quicken progression to heart failure. So the very place that is, in theory, supposed to make you better might actually be making you worse! I’m not saying this to undermine or disregard the fundamental need for ICUs. But to challenge researchers and clinicians to work together to build ICUs that will employ the benefits of our circadian mechanism in combination with the life-saving medical equipment and techniques that are crucial to patient survival. This can be done through proper light/dark cycling, reducing the volumes of loud equipment, refraining from medical intervention during sleep time and reducing artificial light that can disrupt kkcircadian rhythms. These may seem like minor changes, but studies show that something as minor as the blue light spectrum emitted by our fluorescent lamps and electronic devices can have adverse effects on our circadian rhythms. So it is important to understand how our bodies operate in all aspects to create therapies and environments that promote increased health outcomes and quality of life.